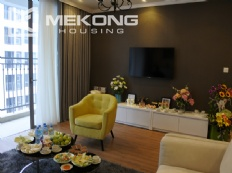 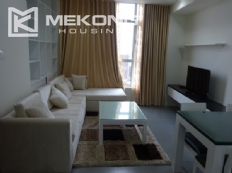 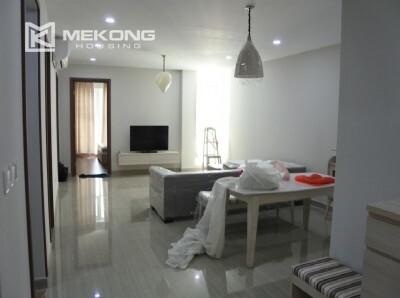 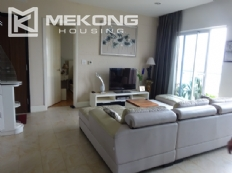 This modern apartment is located in Times City, Hai Ba Trung district, Hanoi. 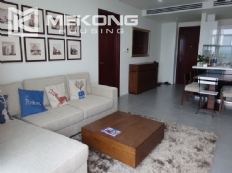 The unit has total living area of 120 sqm, composed of a nice living room, a well equipped kitchen, 3 cozy bedrooms, 2 bathrooms. 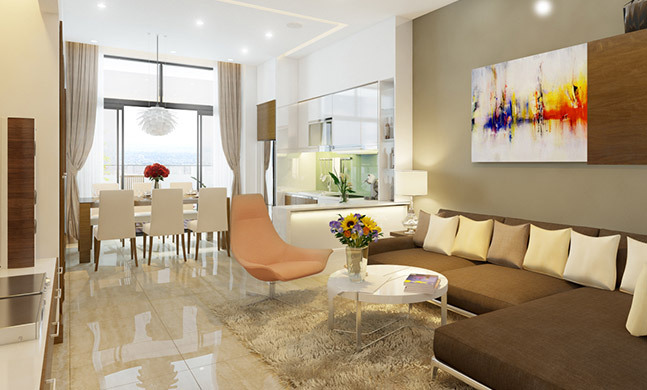 The apartmetn is fully furnished with moder and high quality furniture and equipment.